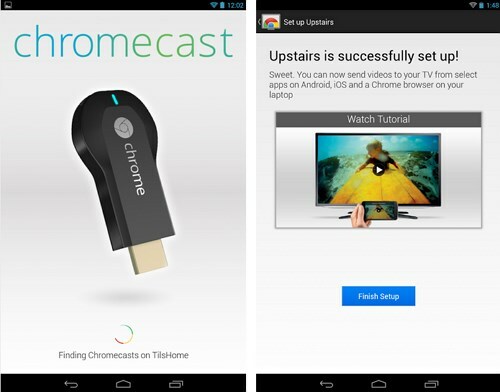 Google's Chromecast app now available outside US, users can download the official Chromecast app from globally including India. It means the company going to launch Chromecast dongle device outside the US very soon. 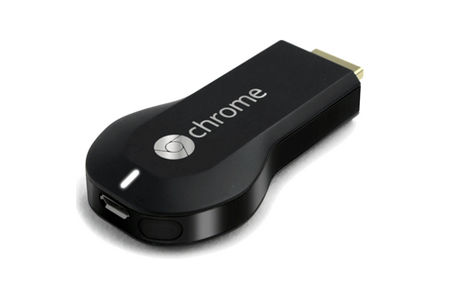 The Chromecast device allows users to watch mobile and online content directly to their HDMI enabled TV. And also Chromecast works with some popular streaming apps such as Netflix, YouTube, Google Play Movies that enables you to play videos directly from these apps. Now you can buy the Chromecast dongle on popular online stores Google Play and Amazon users who lives within the US for $35.